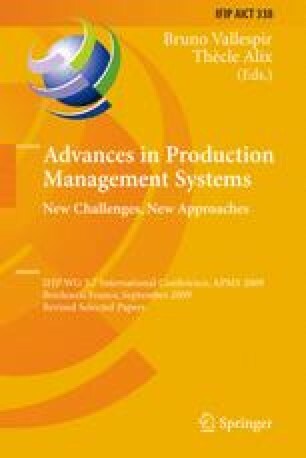 This paper deals with a tool which may help maintenance manager to schedule maintenance activities. To help him, we show that by using events which can be observed on a process, like maintenance events, we can predict failures before they occur. Principles are based on the hypothesis that failure is preceded by a typical sequence of events. We also show that Hidden Markov Models can be used according to a good choice of parameters.